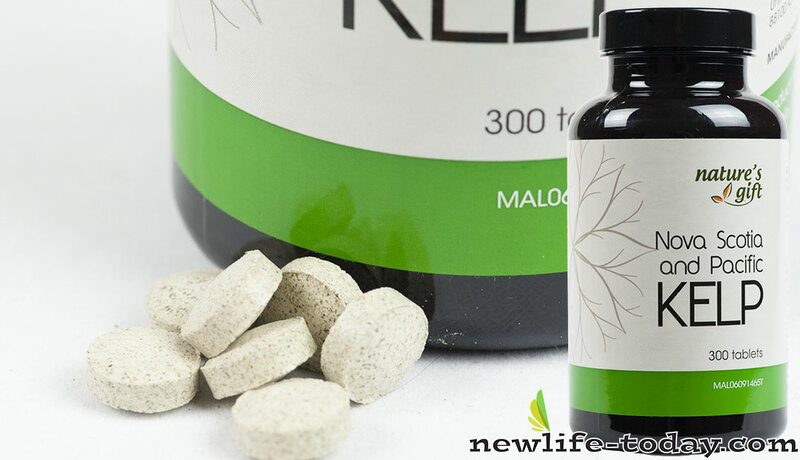 Stearic Acid is an ingredient found in our Kelp product as shown above. Stearic Acid is an ingredient found in our Purifying Care Facial Cream product as shown above. 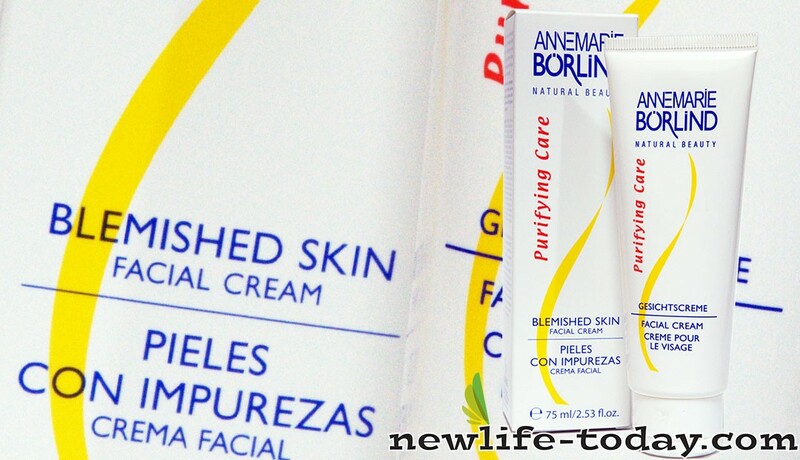 Purifying Care Facial Cream contains Water (Aqua), Ethylhexyl Stearate, Zea Mays Oil (Corn), Polyglyceryl 3 Methylglucose Distearate, Sorbitol, Behenyl Alcohol, Glycerin, Stearic Acid, Alcohol, Farnesol, Potassium Cetyl Phosphate, Methylparaben, Allantoin, Faex Extract (Yeast), Phenoxyethanol, Xanthan Gum, Aloe Barbadensis Leaf Juice, Bisabolol, Propylparaben, Retinyl Palmitate, Stearyl Glycyrrhetinate, Lactic Acid, Arginine, Zinc Oxide, Benzyl Benzoate, Aroma (Fragrance), Achillea Millefolium Extract, Chamomilla Recutita Extract (Matricaria), Rosmarinus Officinalis Leaf Extract (Rosemary), Salvia Officinalis Leaf Extract (Sage), Linalool, Benzyl Salicylate, Limonene, Ascorbyl Palmitate, Hydrogenated Palm Glycerides Citrate, Tocopherol, Lecithin. 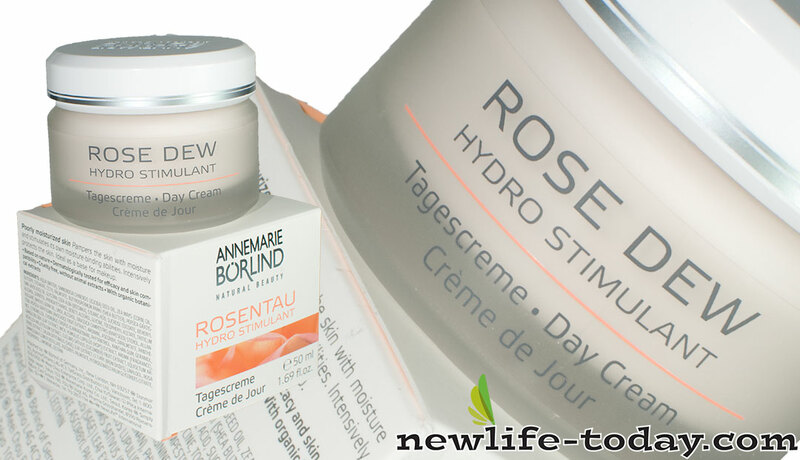 Stearic Acid is an ingredient found in our Rose Dew Day Cream product as shown above. Rose Dew Day Cream contains Water, Simmondsia Chinensis (Jojoba) Seed Oil, Zea Mays (Corn) Oil, Glyceryl Stearate, Cetyl Palmitate, Butyrospermum Parkii (Shea Butter), Persea Gratissima (Avocado) Oil, Glycerin, Stearic Acid, Beeswax, Sucrose Cocoate, Behenyl Alcohol, Sorbitol, Glycine, Triticum Vulgare (Wheat) Germ Oil, Urea, Alcohol, Brassica Campestris (Rapeseed) Sterols, Persea Gratissima (Avocado) Fruit Extract, Arginine, Ascorbyl Dipalmitate, Chondrus Crispus (Carrageenan), Phytantriol, Xanthan Gum, Ginkgo Biloba Leaf Extract, Mica, Humulus Lupulus (Hops) Extract, Achillea Millefolium Extract, Cucumis Sativus (Cucumber) Fruit Extract, Equisetum Arvense Extract, Salvia Officinalis (Sage) Leaf Extract, Rosa Centifolia Flower Water Rosa Damascena Flower Distillate, Hydrogenated Palm Glycerides Citrate, Tocopherol, Tocopheryl Acetate, Lecithin, Ascorbyl Palmitate, Iron Oxides, Allantoin, Zinc Oxide, Panthenol, Benzyl Alcohol, Phenoxyethanol, Fragrance. Stearic Acid is an ingredient found in our LL Regeneration System Vitality Revitalizing Eye Wrinkle Cream product as shown above. 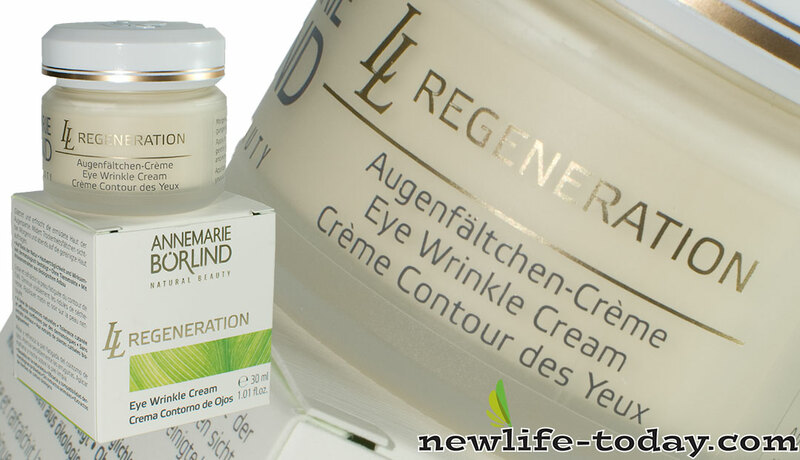 LL Regeneration System Vitality Revitalizing Eye Wrinkle Cream contains Water, Butyrospermum Parkii (Shea Butter), Zea Mays (Corn) Oil, Simmondsia Chinensis (Jojoba) Seed Oil, Sorbitol, Stearic Acid, Behenyl Alcohol, Glycerol Stearate, Methyl Glucose Sesquistearate, Sucrose Cocoate, Calendula Officinalis Flower Extract, Lauryl Lactate, Cera Alba/Beeswax, Panthenol, Glycine Soja (Soybean) Oil, Hydrogenated Cocoglycerides, Phenoxyethanol, Benzyl Alcohol, Alcohol, Cetyl Palmitate, Centaurea Cyanus Flower Extract, Euphrasia Officinalis Extract, Panthenyl Ethyl Ether, Bisabolol, Acacia Dealbata Leaf Wax, Brassica Campestris (Rapeseed) Sterol, Phytantriol, Retinyl Palmitate, Fragrance, Daucus Carota Sativa (Carrot) Root Extract, Ascorbyl Palmitate, Pyridoxine Tripalmitate, Alchemilla Vulgaris Extract, Equisetum Arvense Extract, Tocopherol, Hydrogenated Palm Glyceride, Limonene, Potassium Sorbate, Lecithin. Stearic Acid is an ingredient found in our Peelings Series Exfoliating Peel product as shown above. 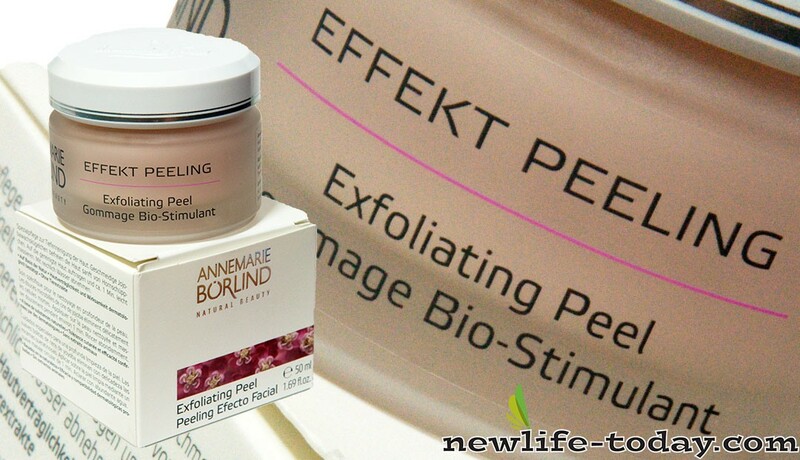 Peelings Series Exfoliating Peel contains Water, Hydrogenated Jojoba Oil, Coco-Caprylate/Caprate, Glyceryl Stearate, Stearic Acid, Sodium Stearoyl Lactylate, Lauryl Glucoside, Behenyl Alcohol, Butyrospermum Parkii (Shea Butter), Glycine Soja (Soybean) Oil, Hypericum Perforatum Extract, Mica, Iron Oxides, Hydrogenated Palm Glycerides Citrate, Tocopherol, Lecithin, Ascorbyl Palmitate, Panthenol, Benzyl Alcohol, Potassium Sorbate, Fragrance. 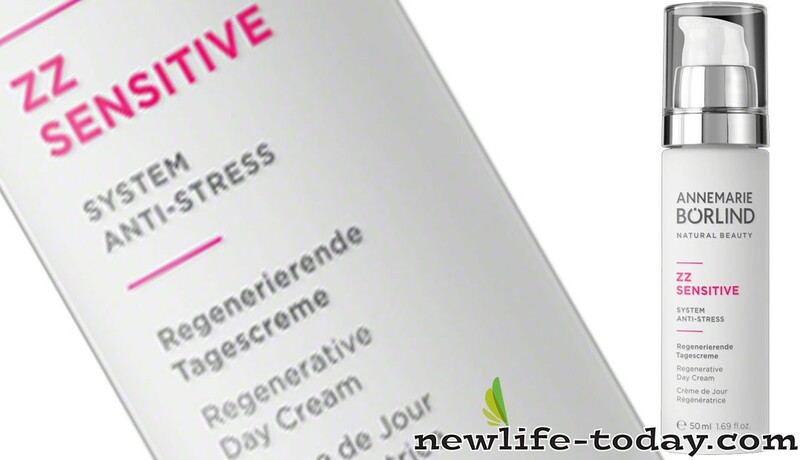 Stearic Acid is an ingredient found in our ZZ Sensitive Day Cream Regenerative product as shown above. ZZ Sensitive Day Cream Regenerative contains Simmondsia Chinensis Seed Oil [Jojoba], Caprylyl Caprylate/Caprate, Alcohol, Squalane, Glycerin, Glyceryl Stearate, Caprylic/Capric Triglyceride, Butyrospermum Parkii Butter [Shea], Behenyl Alcohol, Helianthus Annuus Seed Oil [Sunflower], Cetyl Palmitate, Cera Alba [Beeswax], Stearic Acid, Palmitic Acid, Brassica Campestris Sterols [Rapeseed], Sodium Stearoyl Glutamate, Inulin, Alpha-Glucan Oligosaccharide, Xanthan Gum, Magnolia Officinalis Bark Extract, Arginine, Fructan, Lupinus Albus Seed Extract, Tocopheryl Acetate, Glyceryl Caprylate, Maltodextrin, Glycine Soja Oil [Soybean], Ascorbyl Palmitate, Lecithin, Tocopherol, Lactobacillus Ferment, Hydrogenated Palm Glycerides Citrate. Stearic Acid is an ingredient found in our Anti Aging System Absolute Cleansing Lotion product as shown above. 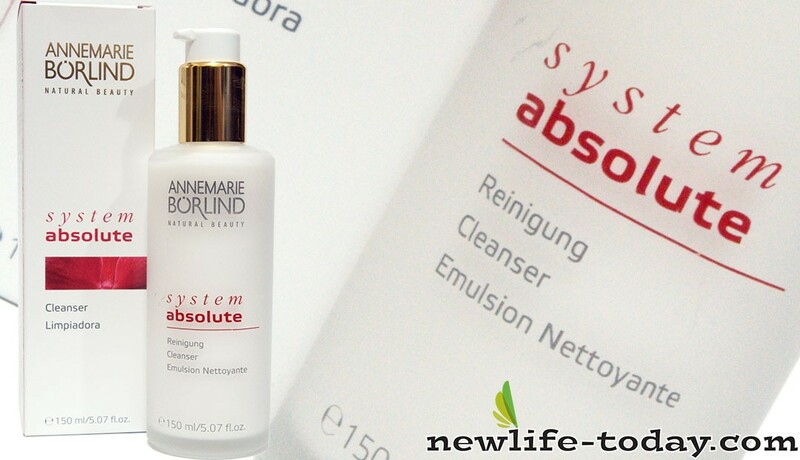 Anti Aging System Absolute Cleansing Lotion contains Coco-Caprylate/Caprate, Glycerin, Glyceryl Stearate, Zea Mays Oil [Corn], Macadamia Ternifolia Seed Oil, Behenyl Alcohol, Stearic Acid, Sorbitol, Palmitic Acid, Lauryl Glucoside, Benzyl Alcohol, Potassium Cetyl Phosphate, Phenoxyethanol, Xanthan Gum, Enteromorpha Compressa Extract, Aroma [Fragrance], Sodium Hyaluronate, Ascorbyl Palmitate, Lecithin, Caesalpinia Spinosa Gum, Tocopherol, Hydrogenated Palm Glycerides Citrate, Sodium Benzoate, Potassium Sorbate. Stearic Acid is an ingredient found in our Anti Aging System Absolute Night Cream Light product as shown above. 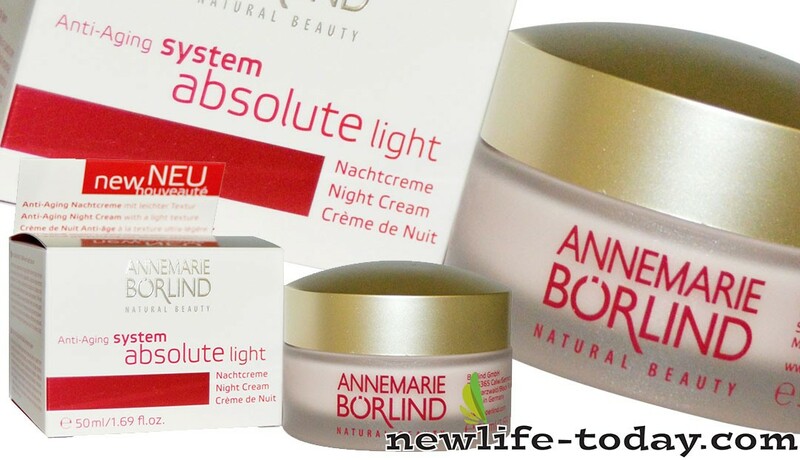 Anti Aging System Absolute Night Cream Light contains •	Macadamia Ternifolia Seed Oil, Caprylyl Caprylate Limnanthes Alba Seed Oil [Meadowfoam], Simmondsia Chinensis Seed Oil [Jojoba], Glycerin, Glyceryl Stearate, Butyrospermum Parkii Butter [Shea], Lauryl Laurate, Behenyl Alcohol, Cera Alba [Beeswax], Triticum Vulgare Germ Oil [Wheat], Distarch Phosphate, Cetyl Palmitate, Phenoxyethanol, Stearic Acid, Benzyl Alcohol, Sorbitol, Sucrose Stearate, Palmitic Acid, Panthenol, Brassica Campestris Sterols [Rapeseed], Enteromorpha Compressa Extract, Aroma [Fragrance], Arginine, Allantoin, Retinyl Palmitate, Aloe Barbadensis Leaf Juice Powder, Xanthan Gum, Ethylhexylglycerin, Betaine, Chondrus Crispus Powder [Carrageenan], Caesalpinia Spinosa Gum, Sodium Hyaluronate, Benzyl Benzoate, Linalool, Coumarin, Mica, Limonene, Ascorbyl Palmitate, Lecithin, Tocopherol, Geraniol, Citronellol, Potassium Sorbate, Sodium Benzoate, Hydrogenated Palm Glycerides Citrate, Ci 77491 [Iron Oxides]. Stearic Acid is an ingredient found in our Beauty Extras Hand Balm product as shown above. 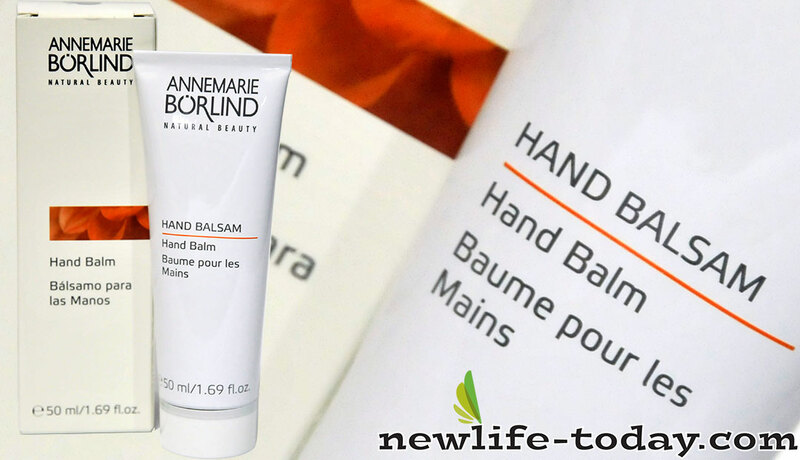 Beauty Extras Hand Balm contains Decyl Cocoate, Alcohol, Zea Mays Oil [Corn], Sorbitan Stearate, Butyrospermum Parkii Butter [Shea], Glyceryl Stearate, Glycine Soja Oil [Soybean], Sorbitol, Behenyl Alcohol, Glycerin, Hypericum Perforatum Extract, Potassium Cetyl Phosphate, Phenoxyethanol, Zinc Oxide, Aroma [Fragrance], Stearic Acid, Palmitic Acid, Xanthan Gum, Allantoin, Hamamelis Virginiana Leaf Extract, Sucrose Cocoate, Calendula Officinalis Flower Extract, Linalool, Chamomilla Recutita Flower Extract [Matricaria], Geraniol, Limonene, Citronellol, Tocopherol, Citral, Ascorbyl Palmitate, Lecithin, Hydrogenated Palm Glycerides Citrate. Stearic Acid is an ingredient found in our LL Regeneration System Vitality Gentle Cleansing Milk product as shown above. LL Regeneration System Vitality Gentle Cleansing Milk contains Aqua [Water], Caprylic/Capric Triglyceride, Glycerin, Polyglyceryl-6 Stearate, Sorbitan Stearate, Glyceryl Stearate, Lauryl Glucoside, Sorbitol, Phenoxyethanol, Glycine Soja Oil [Soybean], Sucrose Cocoate, Stearic Acid, Aroma [Fragrance], Palmitic Acid, Benzyl Alcohol, Xanthan Gum, Arginine, Alcohol, Hypericum Perforatum Extract, Echinacea Angustifolia Extract, Calendula Officinalis Flower Extract, Lauryl Lactate, Coumarin, Linalool, Ascorbyl Palmitate, Lecithin, Salvia Officinalis Leaf Extract [Sage], Chamomilla Recutita Flower Extract [Matricaria], Cetyl Palmitate, Tocopherol, Panthenyl Ethyl Ether, Phytantriol, Bisabolol, Hydrogenated Palm Glycerides Citrate, Hamamelis Virginiana Leaf Extract, Pyridoxine Tripalmitate, Citric Acid. Stearic Acid is an ingredient found in our LL Regeneration System Vitality Revitalizing Night Cream product as shown above. 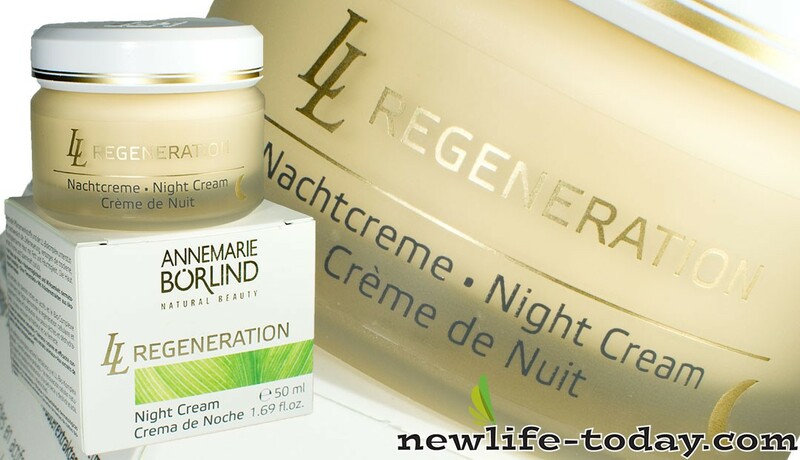 LL Regeneration System Vitality Revitalizing Night Cream contains Aqua [Water], Sesamum Indicum Seed Oil [Sesame], Glycine Soja Oil [Soybean], Glyceryl Stearate, Lauryl Lactate, Cetyl Palmitate, Behenyl Alcohol, Butyrospermum Parkii Butter [Shea], Cera Alba [Beeswax], Squalane, Glycerin, Phenoxyethanol, Stearic Acid, Palmitic Acid, Hypericum Perforatum Extract, Panthenyl Ethyl Ether, Brassica Campestris Sterols [Rapeseed], Alcohol, Panthenol, Caprylic/Capric Triglyceride, Aroma [Fragrance], Daucus Carota Sativa Root Extract [Carot], Bisabolol, Phytantriol, Retinyl Palmitate, Calendula Officinalis Flower Extract, Arginine, Ascorbyl Palmitate, Pyridoxine Tripalmitate, Xanthan Gum, Ethylhexylglycerin, Echinacea Angustifolia Extract, Chondrus Crispus Powder [Carrageenan], Salvia Officinalis Leaf Extract [Sage], Chamomilla Recutita Flower Extract [Matricaria], Tocopherol, Coumarin, Linalool, Lecithin, Amyl Cinnamal, Hamamelis Virginiana Leaf Extract, Citronellol, Geraniol, Hexyl Cinnamal, Beta-Carotene, Eugenol, Hydrogenated Palm Glycerides Citrate, Citric Acid. Stearic Acid is an ingredient found in our Long Lasting Volume Mascara Black product as shown above. 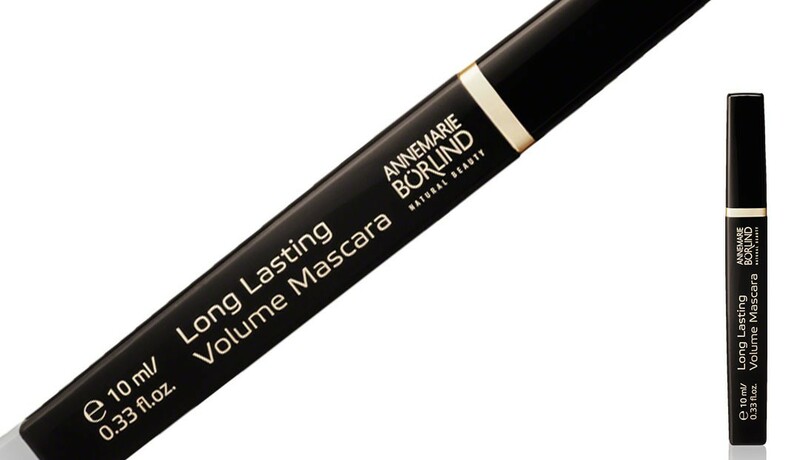 Long Lasting Volume Mascara Black contains Aqua [Water], Alcohol, Ricinus Communis Seed Oil [Castor], Simmondsia Chinensis Seed Oil [Jojoba], Tribehenin, Glycerin, Glyceryl Stearate, Cera Alba [Beeswax], Sesamum Indicum Seed Oil [Sesame], Stearic Acid, Pullulan, Palmitic Acid, Hectorite, Euphorbia Cerifera Cera [Candelilla], Xanthan Gum, Shorea Robusta Resin, Sorbitol, Benzyl Alcohol, Chondrus Crispus Powder [Carrageenan], Arginine, Hydrogenated Lecithin, Aroma [Fragrance], Acacia Senegal Gum, Trehalose, Ascorbyl Palmitate, Lecithin, Tocopherol, Benzyl Benzoate, Benzyl Salicylate, Linalool, Hydrogenated Palm Glycerides Citrate, Cinnamyl Alcohol, Coumarin, Ci 77499 [Iron Oxides]. Stearic Acid is an ingredient found in our Naturoyale System Biolifting Cleansing product as shown above. 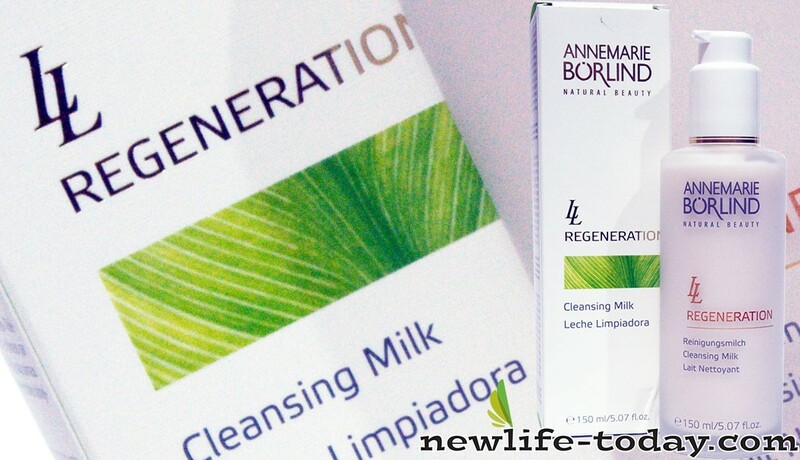 Naturoyale System Biolifting Cleansing contains Aqua [Water], Zea Mays Oil [Corn], Glycerin, Limnanthes Alba Seed Oil [Meadowfoam], Lauryl Laurate, Lauryl Glucoside, Distarch Phosphate, Behenyl Alcohol, Shea Butteramidopropyl Betaine, Glyceryl Stearate, Sorbitol, Stearic Acid, Butyrospermum Parkii Butter [Shea], Decyl Cocoate, Palmitic Acid, Benzyl Alcohol, Capryloyl Glycine, Potassium Cetyl Phosphate, Sodium Chloride, Aroma [Fragrance], Chondrus Crispus Powder [Carrageenan], Xanthan Gum, Potassium Sorbate, Arginine, Linalool, Tremella Fuciformis Sporocarp Extract [Hyaluronic Acid], Ascorbyl Palmitate, Lecithin, Tocopheryl Acetate, Tocopherol, Glycine Soja Oil [Soybean], Hydrogenated Palm Glycerides Citrate, Tuber Magnatum Extract. Stearic Acid is an ingredient found in our Precision & Care Mascara Black product as shown above. 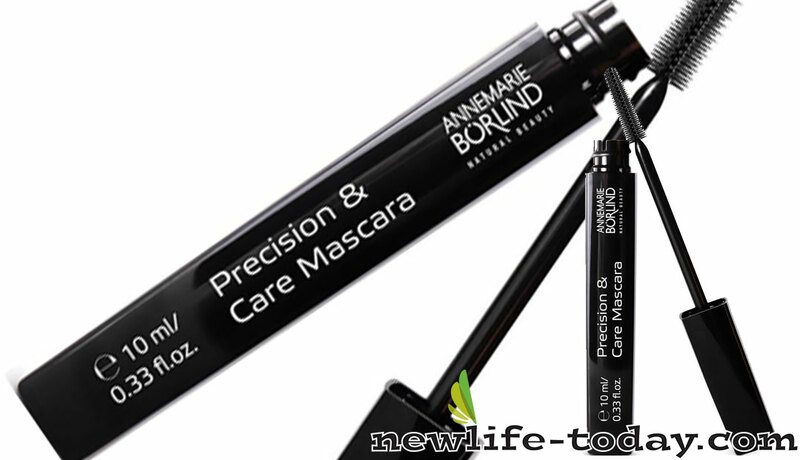 Precision & Care Mascara Black contains Aqua [Water], Alcohol, Ricinus Communis Seed Oil [Castor], Simmondsia Chinensis Seed Oil [Jojoba], Glycerin, Cera Alba [Beeswax], Glyceryl Stearate, Euphorbia Cerifera Cera [Candelilla], Camellia Japonica Seed Oil, Stearic Acid, Pullulan, Palmitic Acid, Bambusa Arundinacea Stem Powder, Xanthan Gum, Hectorite, Sorbitol, Chondrus Crispus Powder [Carrageenan], Glyceryl Laurate, Polyglyceryl-3 Caprylate, Polyglyceryl-4 Caprate, Arginine, Glyceryl Caprylate, Aloe Barbadensis Leaf Juice Powder, Bisabolol, Acacia Senegal Gum, Trehalose, Ascorbyl Palmitate, Lecithin, Tocopherol, Hydrogenated Palm Glycerides Citrate, Ci 77499 [Iron Oxides]. Stearic Acid is an ingredient found in our Purifying Care Cleansing Mask product as shown above. 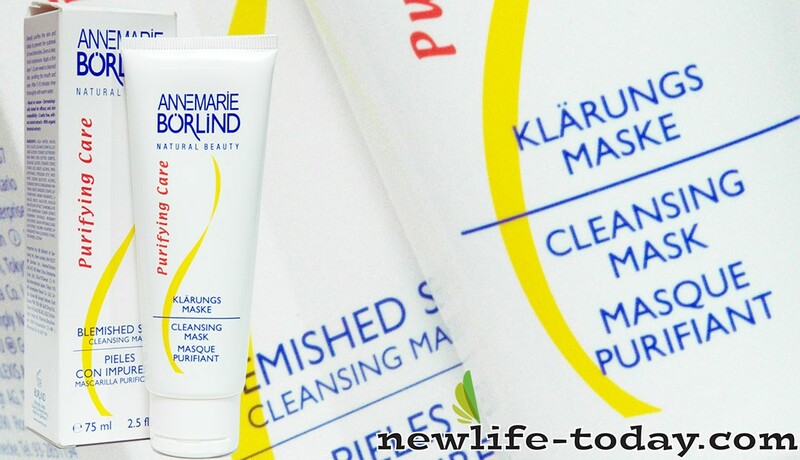 Purifying Care Cleansing Mask contains Aqua [Water], Kaolin, Glyceryl Stearate Citrate, Decyl Oleate, Zea Mays Oil [Corn], Glycerin, Butyrospermum Parkii Butter [Shea], Squalane, Sorbitol, Stearic Acid, Glyceryl Stearate, Palmitic Acid, Benzyl Alcohol, Potassium Cetyl Phosphate, Phenoxyethanol, Sodium Salicylate, Aroma [Fragrance], Alcohol, Chondrus Crispus Powder [Carrageenan], Panthenol, Benzyl Benzoate, Stearyl Glycyrrhetinate, Linalool, Benzyl Salicylate, Rosmarinus Officinalis Leaf Extract [Rosemary], Salvia Officinalis Leaf Extract [Sage], Achillea Millefolium Extract, Chamomilla Recutita Flower Extract [Matricaria], Ascorbyl Palmitate, Lecithin, Tocopherol, Hydrogenated Palm Glycerides Citrate. Stearic Acid is an ingredient found in our Rose Dew Cleansing Milk product as shown above. 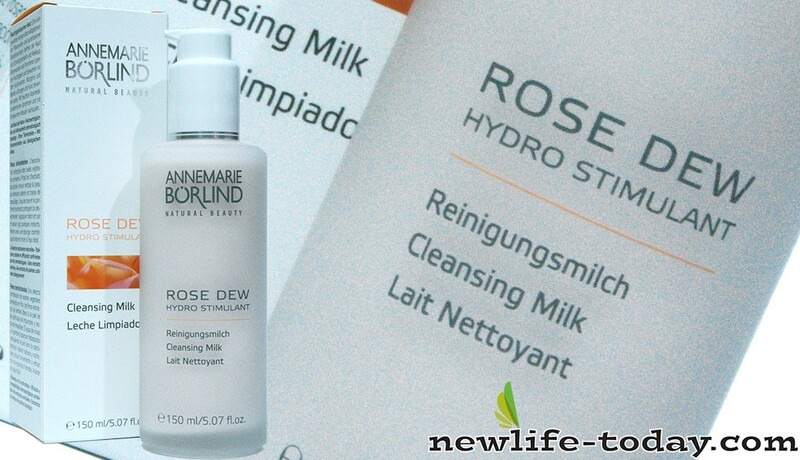 Rose Dew Cleansing Milk contains Aqua [Water], Sorbitol, Caprylic/Capric Triglyceride, Polyglyceryl-6 Stearate, Sorbitan Stearate, Glyceryl Stearate, Lauryl Glucoside, Capryloyl Glycine, Sucrose Cocoate, Stearic Acid, Palmitic Acid, Benzyl Alcohol, Disodium Cocoyl Glutamate, Arginine, Aroma [Fragrance], Xanthan Gum, P-Anisic Acid, Sodium Cocoyl Glutamate, Glycerin, Citronellol, Geraniol, Alcohol, Ginkgo Biloba Leaf Extract, Panthenol, Ascorbyl Palmitate, Lecithin, Mica, Persea Gratissima Fruit Extract [Avocado], Tocopherol, Hydrogenated Palm Glycerides Citrate, Humulus Lupulus Extract [Hops], Cucumis Sativus Fruit Extract [Cucumber], Equisetum Arvense Extract, Salvia Officinalis Leaf Extract [Sage], Achillea Millefolium Extract, Citric Acid, Potassium Sorbate, Sodium Benzoate, Ci 77491 [Iron Oxides]. 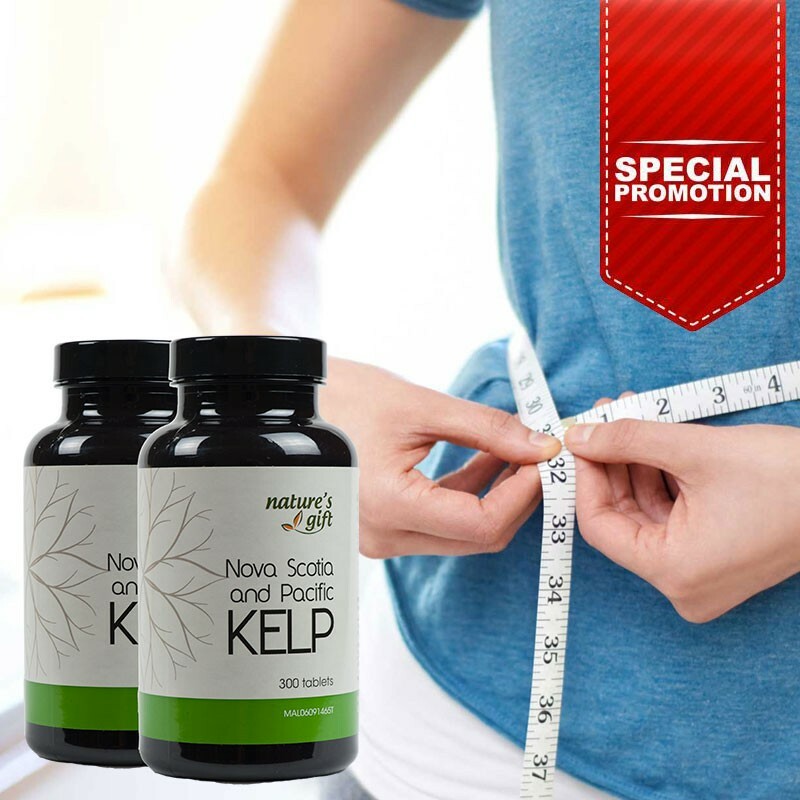 Stearic Acid is an ingredient found in our Kelp [Promo] product as shown above. Stearic Acid is an ingredient found in our Kelp [Twin] product as shown above. Stearic acid is commonly used as a binder in tablets (think of how you might use eggs as a binder to mix with flour during baking). It also has lubricant properties. Magnesium stearate is a lubricant, and the most common ingredient used in tablet formulations. After achieving a homogenous blend of powdered ingredients, a small amount of magnesium stearate is added to enable the powder blend particle surface to be sufficiently coated while limiting penetration of the lubricant within the particle matrix. This will allow tablets to be punched without sticking to the machinery, or capsules to glide shut easily and eject from the machinery. Stearic acid is used as a raw material in the production of detergents, surfactants, soaps, and cosmetics such as shampoos and shaving cream products. Its salts are used to soften polyvinyl chloride and a component of grease. It is used for the preparation of softeners in textile sizing with castor oil and dietary supplements. It acts as a hardener in candles with simple sugar or corn syrup. It is utilized for the coating of metal powders like aluminum and iron in fireworks. It finds application as a common lubricant during injection molding and pressing of ceramic powders. It acts as a key raw material for the synthesis of stearyl alcohol by reduction.